Sony has officially confirmed that the waterproof model, M4 Aqua will not receive an update to Android 5.1, but straight to version 6.0. known as Marshmallow. 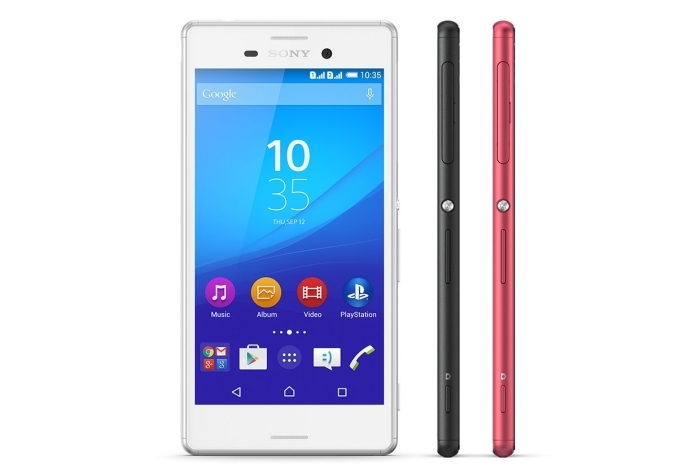 Last year, Sony presented a list containing models of phones that will receive updates to Android 5.1 system. which did not include the Xperia M4 Aqua, suggesting that perhaps this device immediately will receive a newer version of the system, and now it has been officially confirmed by the manufacturer. Unfortunately, it is not yet known when Sony is planning to introduce update but certainly it will happen soon. One of the big advantages of this system update will be possibility to format the external memory as internal memory and install additional programs on the device, and the reason is that the phone has small capacity on internal drive for what the owners often complained about.